I have always loved to Bake. Since leaving school I have worked the local markets with my cakes and bakes and supplied Bath Restaurants. 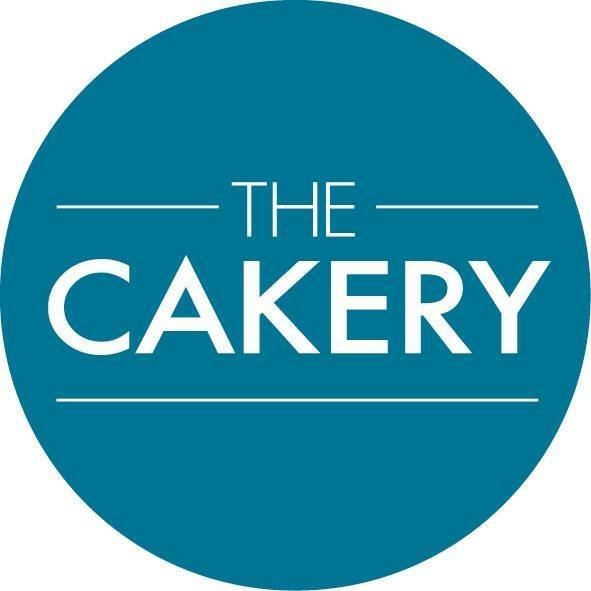 The Cakery is my first shop. It’s an Artesian Bakery where I am simply committed to producing home baked goods and lunches using fresh ethical ingredient and adding nothing that’s not absolutely necessary. None of those ‘funny stuff’ preservatives. Not only do we only use the best fresh ingredients but with food allergies on the rise , and all of us increasingly conscious of our health we specialise in healthy bakes with gluten free, reduced sugar and vegan versions of many cakes. Of course if you are lucky enough to be allergy free we would love to treat you to a delicious full on bake as well. If you want a bespoke cake or for us to make something available in the shop just let us know.